News EN - CDM Sp. z o.o. 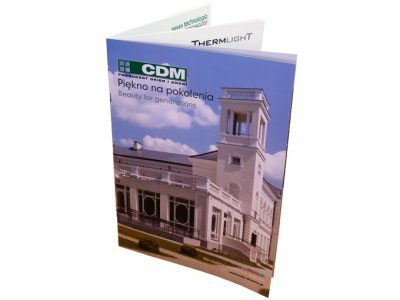 CDM received congratulations for its achievements thus far from the Minister of Economy, Janusz Piechociński, and the President of the Management Board of SSSE, Robert Paweł Żyliński. 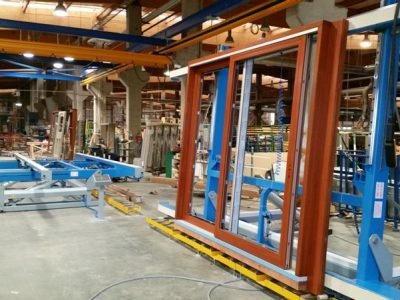 Large-size window production is a challenge for every company – we have just completed an investment project involving the construction of a line for production of such windows. The line consists of overhead cranes, suction cups for glazing, and tables for installation of window fittings in large structures.